What is SEO and why is it important for my website? | ReferLinks Online Marketing What is SEO and why is it important for my website? What is SEO and Why is it Important for my Website? SEO, or Search Engine Optimization is a process of improving the position where your website will appear in “organic” (unpaid) search results returned by major search engines such as Google, Yahoo!, and Bing. The sites that appear at the top of the listings for keywords will get more traffic to their pages and have the potential to make more sales. Ideally, you will want to get onto the first page of rankings for your keyword (if not at the top of the list for your keyword phrase), but whether you are able to achieve this goal will depend on your type of business and the market you are trying to attract. 1. SEO increases traffic to your website. While you won’t see results overnight, you will see an increase in site visitors relatively quickly. By incorporating this strategy, traffic to your site will continue to grow at a steady rate. You will be able to use tools to track the number of site visitors, as well as the revenue that they generate for your business. 2. Higher ranking on major search engines increases your brand’s credibility. Potential customers trust that higher-ranking companies on search engine results are reputable places to do business. The lower your business ranks for a keyword, the more skeptical a customer becomes about whether your company is trustworthy, even if you have been in business for a number of years and have a spotless customer service record. It’s all a matter of perception, and you want to be viewed as trustworthy and an expert in your field. 3. SEO gives you access to valuable customer data. You’ll be able to look at keywords to see which ones are bringing the most traffic to your website. Use it to find high volume keywords with low levels of competition to bring in even more site visitors. You can also use the data to give you clues for new products and services to add to your offerings. The customer data will help you keep a finger firmly on the pulse of what your customers want, and your business will be able to deliver it to them. 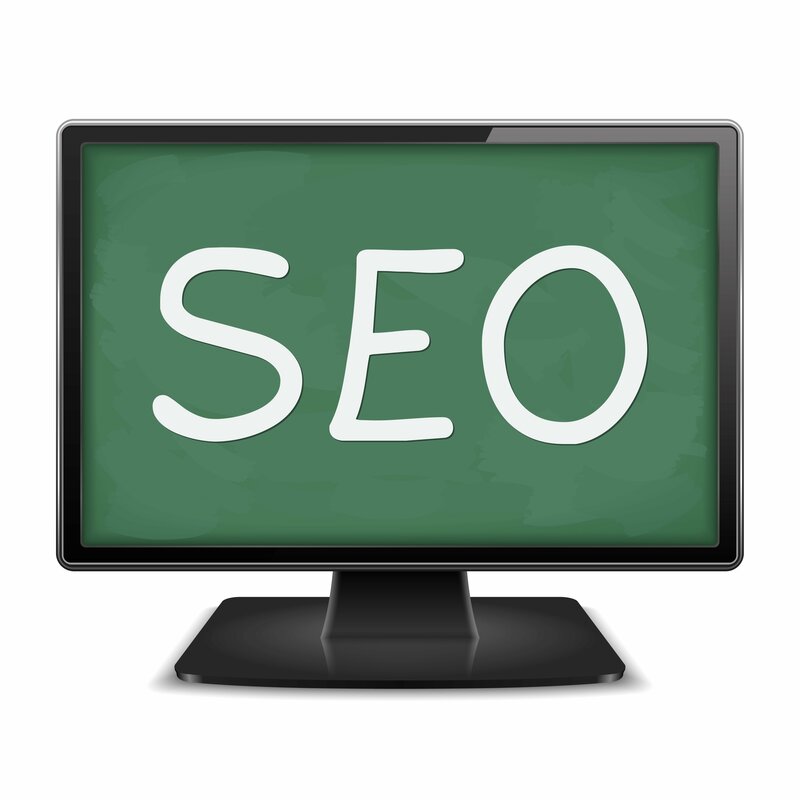 SEO is important to your website. It is a valuable tool that you can’t afford to overlook if you want to compete effectively with the millions of other sites on the Web. This entry was posted in Customer Concerns, SEO and tagged Search engine optimization,SEO,Toronto,Website,Website Resources,Website Traffic on July 10, 2014 by ReferLinks Online Marketing.